The last footballer to win the Ballon d'Or before the dawning of the age of Messi and Ronaldo, Kaka, is retiring from football. 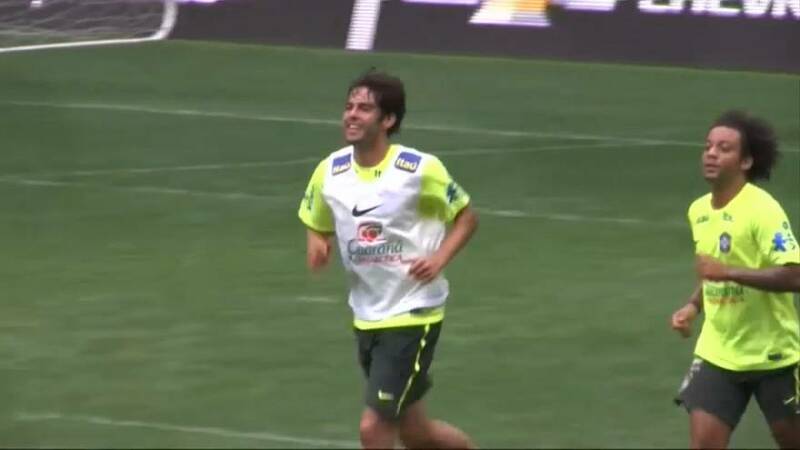 Kaka got his first professional games at Sao Paulo in his native Brazil before AC Milan came calling in 2003. With them he won the Italian league and in 2007 the Champions' League, scoring 10 goals in the campaign. That sort of class meant he would eventually be sucked into the gravity of Real Madrid's "Galacticos" buying policy, and in 2009 he became the most expensive player in the world, moving to the Spanish capital for 67 million euros. Making a similar move in the same transfer window was a certain Christiano Ronaldo. Along the way Kaka had also won the World Cup with Brazil in 2002, but he returned to Milan in 2013 after a modest record in Madrid before ending his playing career in Brazil and the USA.